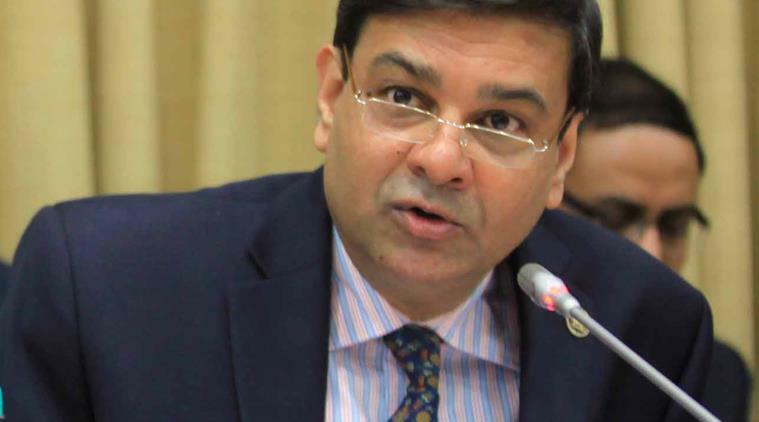 Reserve Bank of India (RBI) Governor, Urjit Patel launched the Unified Payments Interface (UPI) 2.0 the new version has been developed by the National Payments Corporation of India (NPCI). UPI version 2.0 will allow the customers to use overdraft limit for making payments for merchants. UPI 2.0 member banks as on date are: State Bank of India, HDFC Bank, Axis Bank, ICICI Bank, IDBI Bank, RBL Bank, YES Bank, Kotak Mahindra Bank, IndusInd Bank, Federal Bank and HSBC.